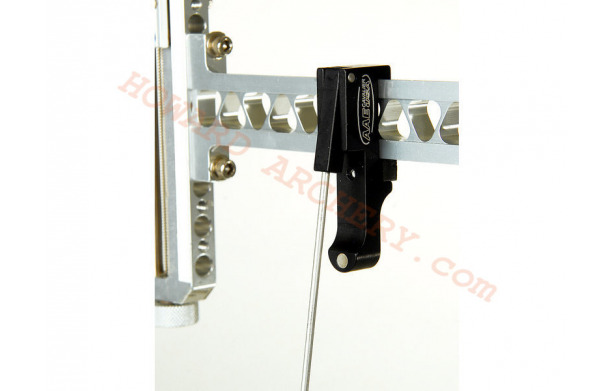 Simple mounting bracket attaches to sight bar. Can be used by left or right-handed archers. 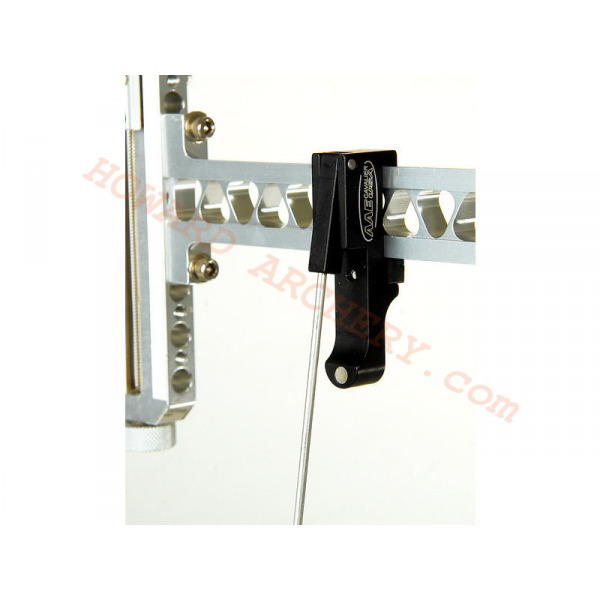 Highly adjustable and can be used with longer arrows that project forward of the riser or installed clicker plate. Three magnets work together to eliminate bounce back and vibration.